Genius at Work: Learn How to Sell More and Support BBC Children in Need! Learn How to Sell More and Support BBC Children in Need! 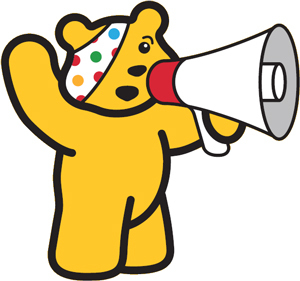 I was again interviewed on BBC Radio earlier this week as part of the BBC's Children in Need annual charity fundraising event. Mike Zeller wanted to know how they could make more money in an Apprentice-style cake selling competition. So I draw on all of the best performance that I could think of, across the various industry sectors I've worked with as well as The Apprentice itself, to give Mike and Sara a head start and of course raise a lot of money for a great cause. Listen to the radio interview here and find out how you can sell more too! And of course, if you're in Carlisle on Saturday 16th November, go along and buy some cakes - and tell them that I sent you!